As the US and its allies prepare to launch a major offensive for Mosul, US service members are on the ground in growing numbers — and increasingly in harm’s way. Mike Giglio reports from the bases and front lines where they work around northern Iraq. 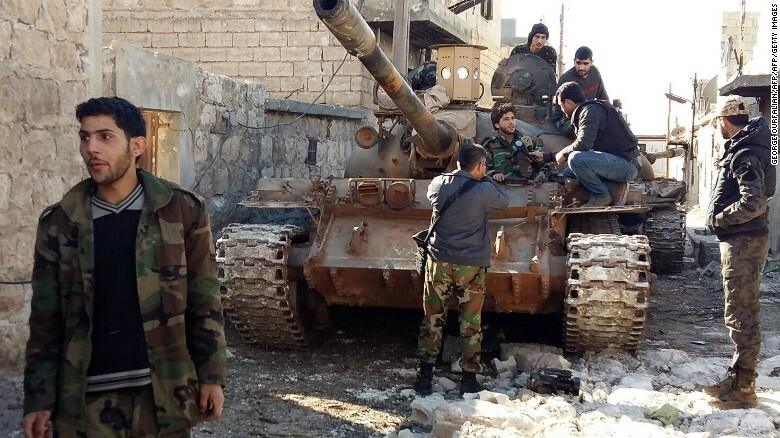 Rebels lose two hilltops and two villages as government is accused of targeting six hospitals in and around Aleppo. government forces backed by Russian air strikes have recaptured hills and villages from rebel groups on the outskirts of south-western Aleppo, a monitoring group and state-run media have said.